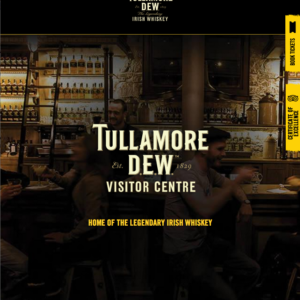 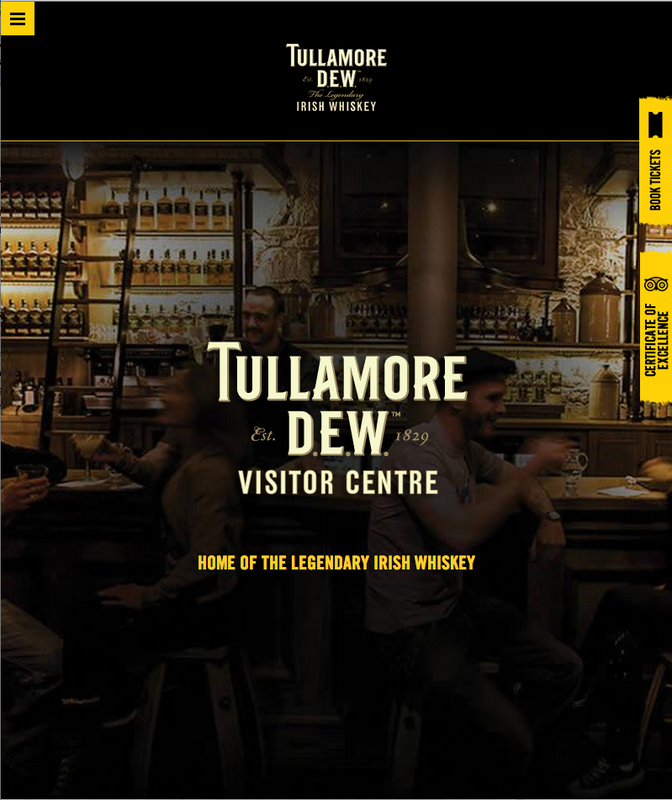 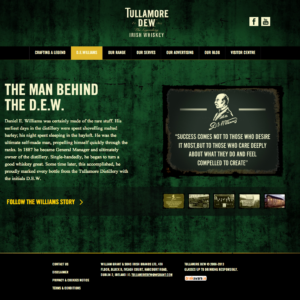 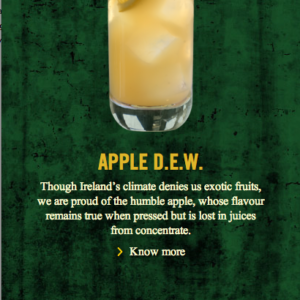 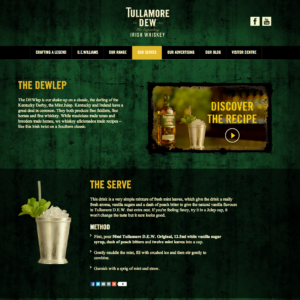 One of the biggest projects I developed in the Karmarama agency was the rebranding of the Tullamore D.E.W. 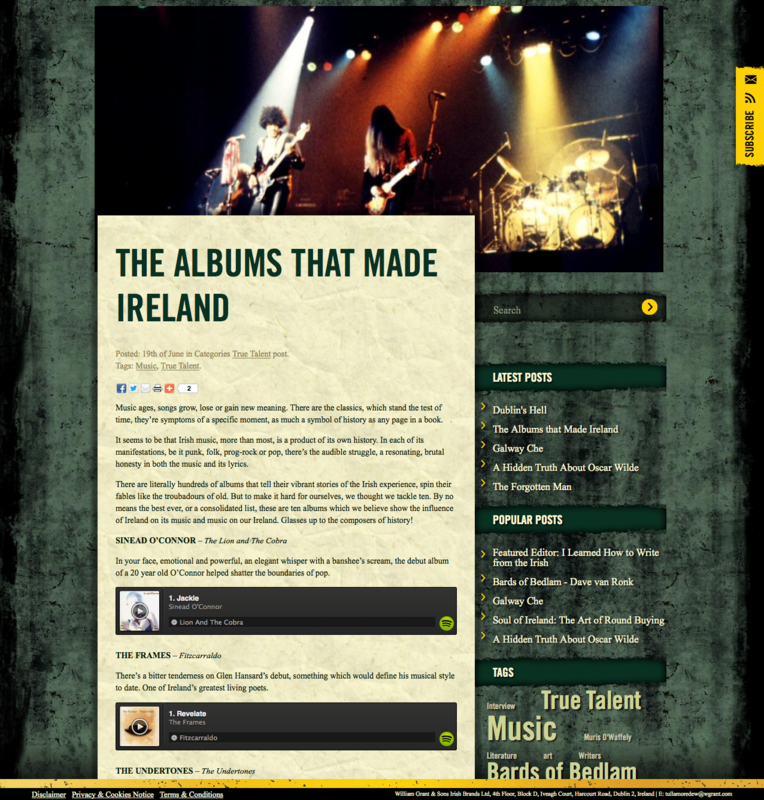 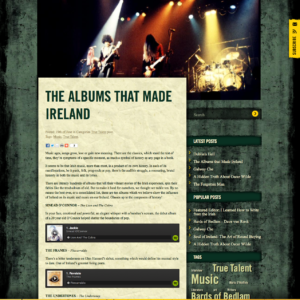 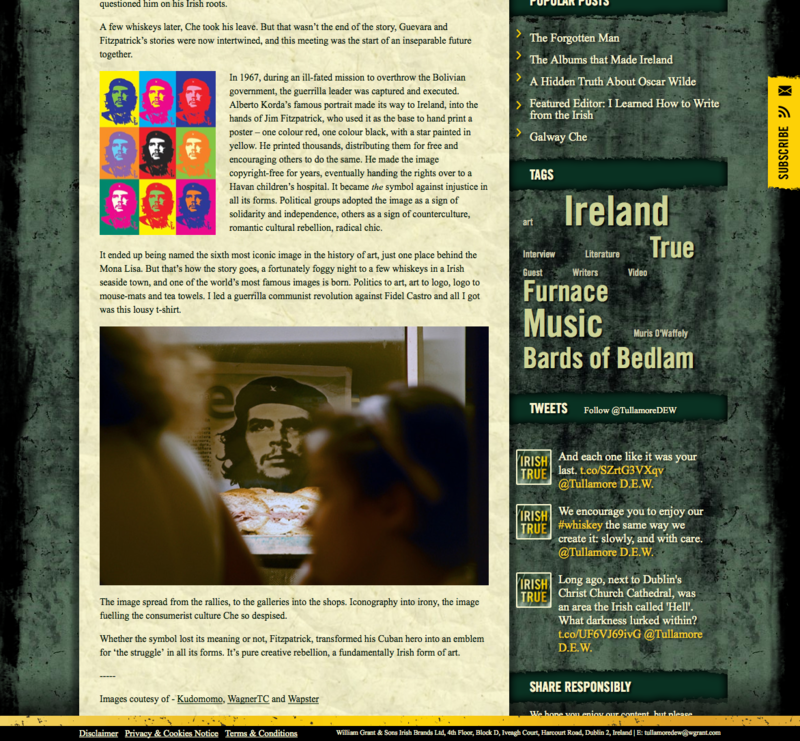 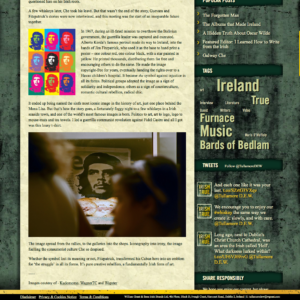 main website and their blog. 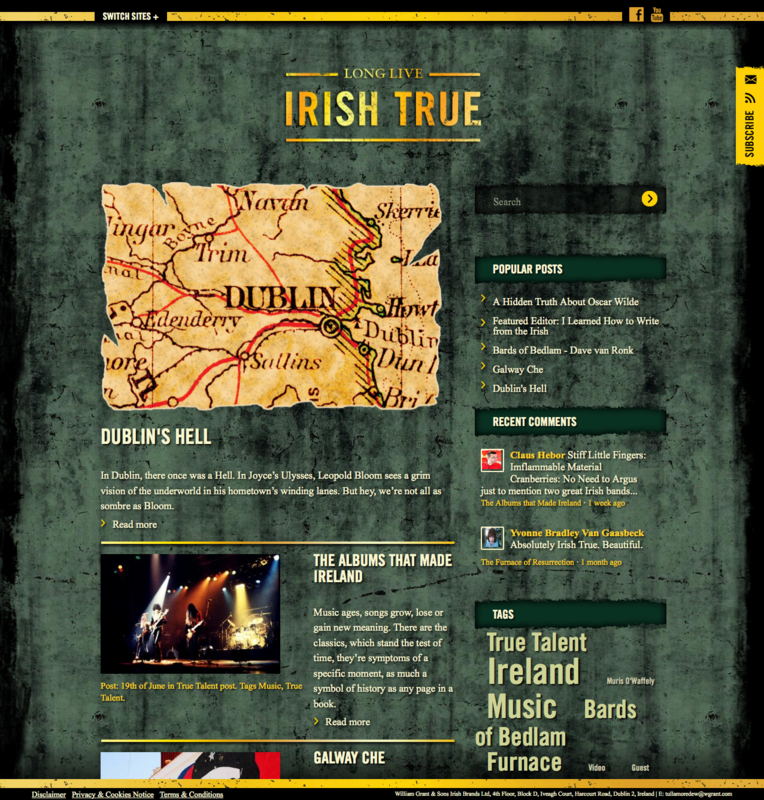 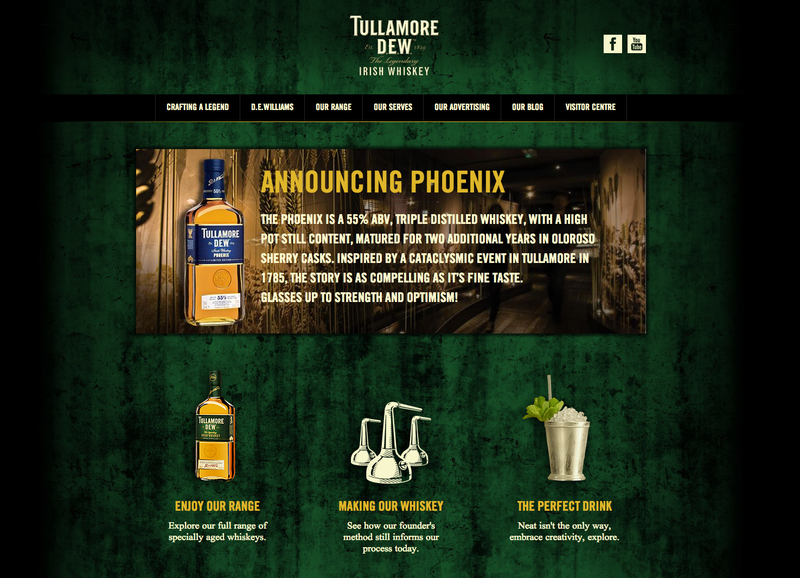 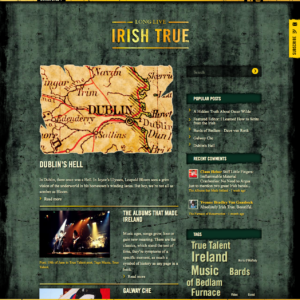 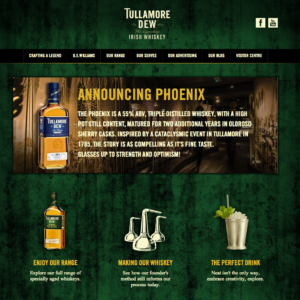 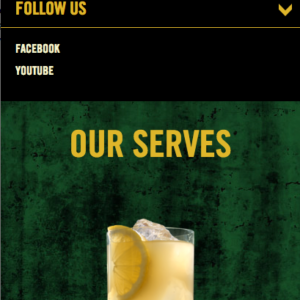 This Irish whisky brand wanted to improve their outdated and flash player based website to have a better looking, responsive and modern website without losing the brand image. 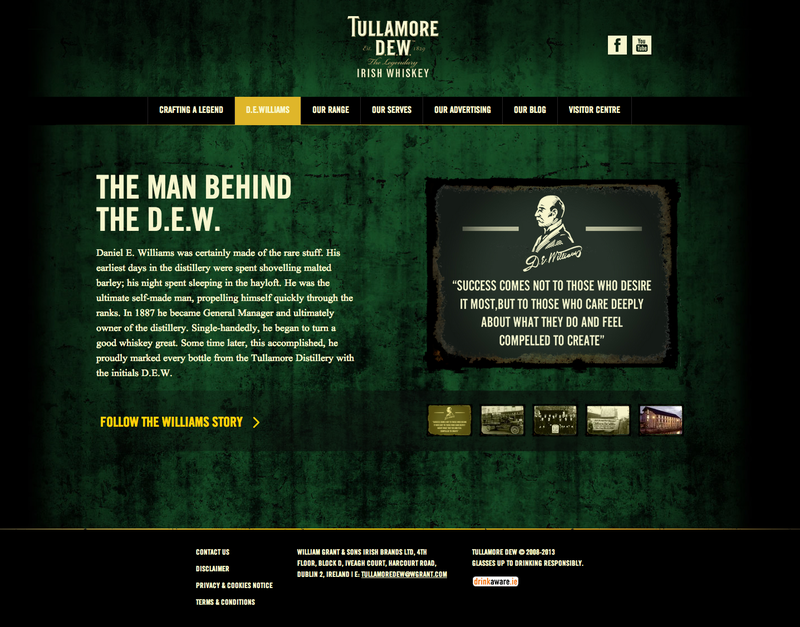 After the designers worked hard in the final version of the website, it was my turn to pick up the development. 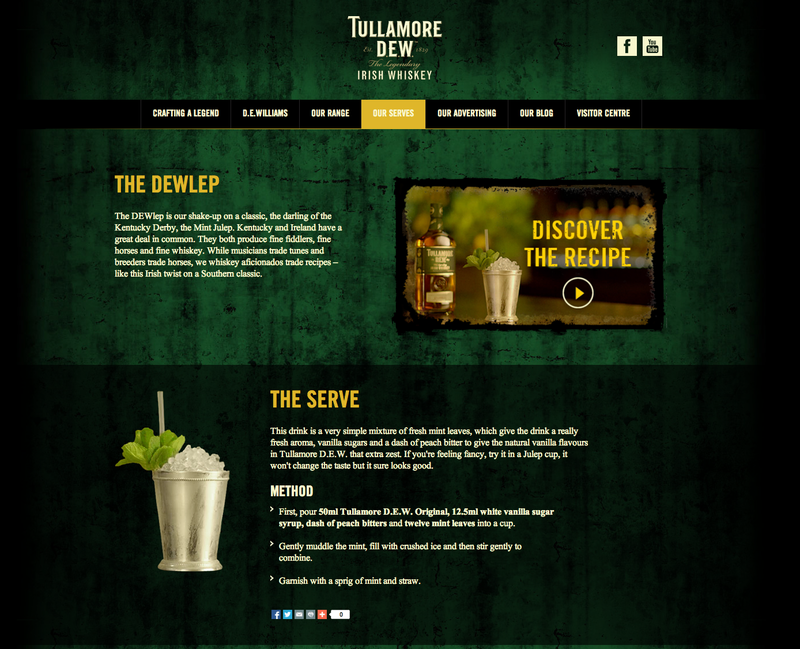 This website is based on the Drupal CMS and it also includes the Bootstrap framework in the front-end.